As it warms up, many of you are wanting to hit the beach with your four legged friend. Me too! Do keep in mind there are rules… Leash laws, dog license, pick up after your pet etc. Know the beach you are going and abide by the rules to help keep these areas available to our pets. When heading to dog beach during off leash season, be ready for playful dogs of all sizes!! Create your own rules for safety. Especially if you have a small dog. A first aid kit, good harness or way to manage your dog if you have to, and a good supply of fresh drinking water, as drinking salt water can be deadly. If you’re one of the regulars to the popular Del Mar Dog Beach, you might already know off leash fun comes the day AFTER Labor Day and extends all the way to June 15th. Although there are new rules that took effect late last year pertaining to times during the day in which dogs might need to be leashed. 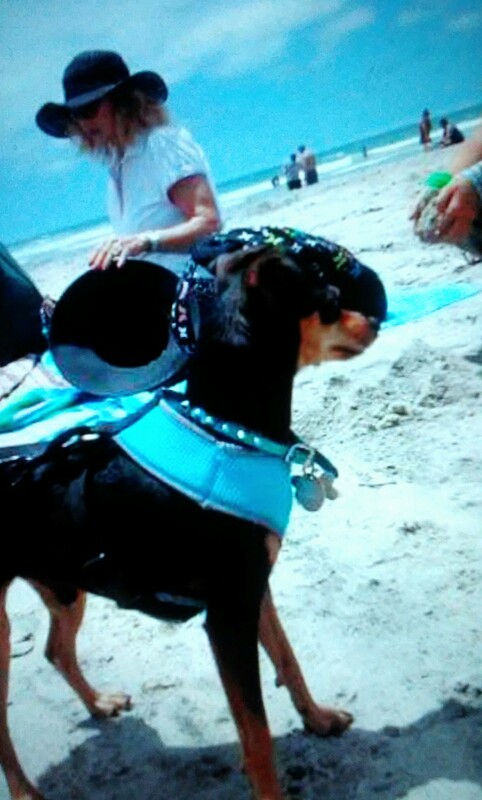 If you are not in the Del Mar area, there are so many beautiful beaches you can go with your pet. 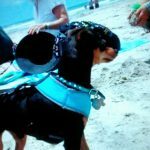 Californiabeaches.com has a list of the many dog friendly beaches in California. Remember, keep it friendly and don’t forget to pick up after your pet.